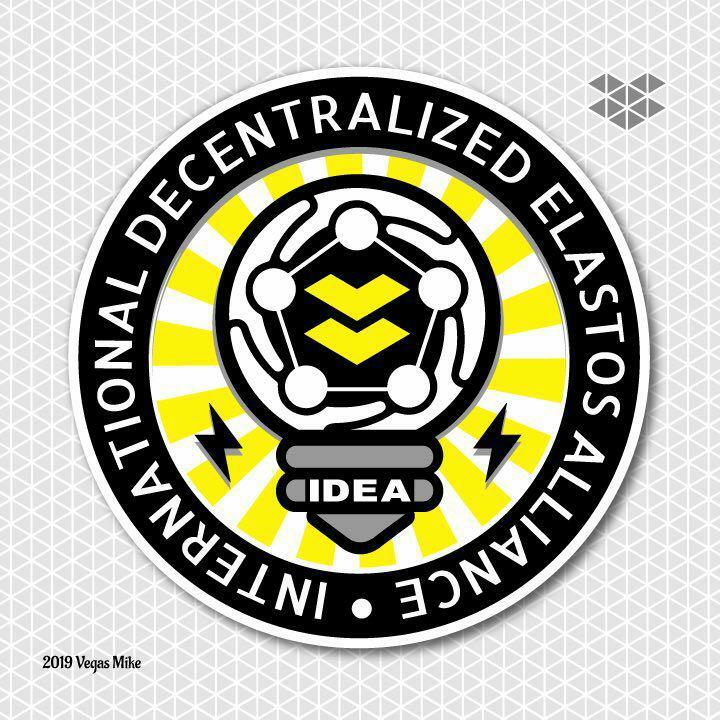 IDEA stands for the International Decentralized Elastos Alliance. We are a group of people who believe in decentralization. By creating this alliance we want to strenghten the Elastos DPoS network by spreading the super Nodes in 5 continents and at least 20 countries. So far there are 16 super nodes registred within IDEA, the super nodes members come from the following countries: France, Italy, Morocco, Russia, the USA, England, Lebanon, China, Germany, Switzerland, Austria, Belarus, New Zealand, the Netherlands, Belgium, Norway, Sweden, Finalnd and Canada. We encourage more super nodes to join us. 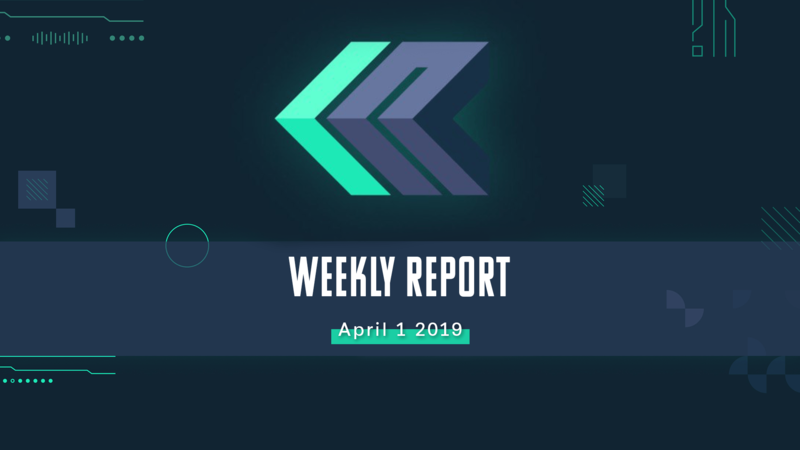 Together we make the Elastos super node network better! Can you tell us more specifically what problems do you think the alliance will solve? The IDEA team intend to create the most decentralised DPoS network, technically and humanly. From the Spotlight Series N°3, we know the DPoS is very secure by design, but we intend to “lock” this security with a good and neutral enviromnent. will bring special attention to always have a continuity of service, like in any sensible industry. In the IDEA team, we are open-source too, if a node find an idea, they share. (that’s why the light bulb logo!). It will create constructive competition, but sometimes some help could be brought to a failing team, after all an Alliance is for helping each others in dire situation. We have already great ideas from others nodes. Our first “mission” as an Alliance, will be incentive people to create their own node and their own teams, after that, their organiser / representant could come to the IDEA team and participate. We need to show the “easyness” and “interest” of setting up a node, but MOSTLY to create quality relationships between members of the Cyber Republic. We focus on long term. Time and efforts will be always here, but it will be worth the trust we will gain between ourselves. 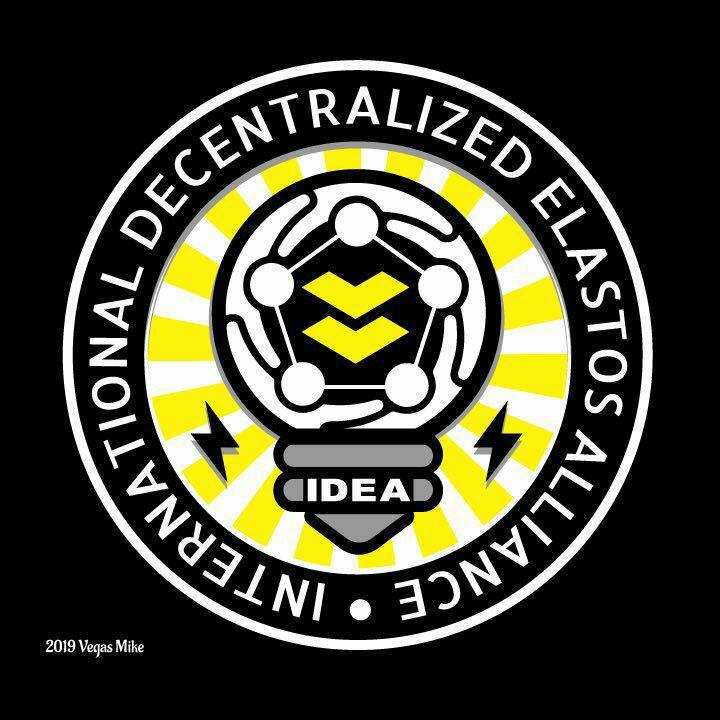 For the moment, IDEA team is composed of only Westers nodes and Eastern nodes. You can see IDEA as a bridge between the east and the west. We can say Chinicci is our representant, and I take care of a monthly meetup of the alliance, the meetup is open for everyone, introducing subject with new questions. Our standard of 5 continents and 20 countries is a minimum, we want to spread the network the most possible, in ideal, in each country. We hope to inspire people and guide them into a safe smartweb. According to my understanding，the Alliances should discuss with each other how to do a better job of nodes, maintain the credibility, openness and transparency of block chains. That’s the right direction.